Come learn some fun new patterns!! For even more fun . . . stay for the afternoon Zentangle Open Studio and Trade. 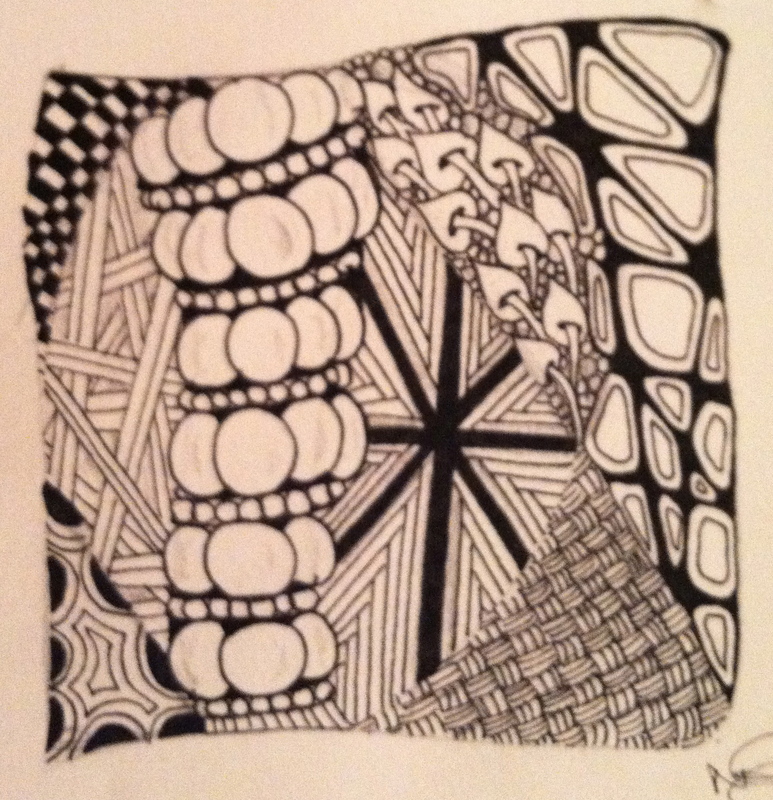 Keep working on your patterns or Zentangle-Inspired Art. Participating in the trade is optional but fun!